Now Is The Time To Sell!!! 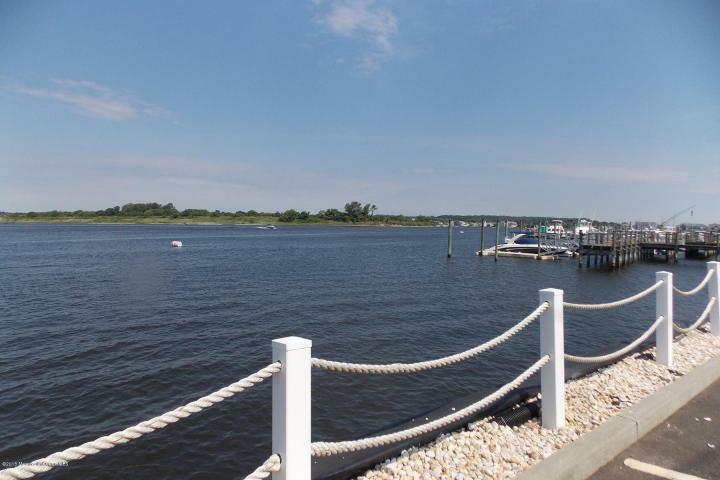 Buyers Want the Jersey Shore…. Sunrise Townhouse for Sale in Sea Bright NJ – Be In for Summer 2018! !